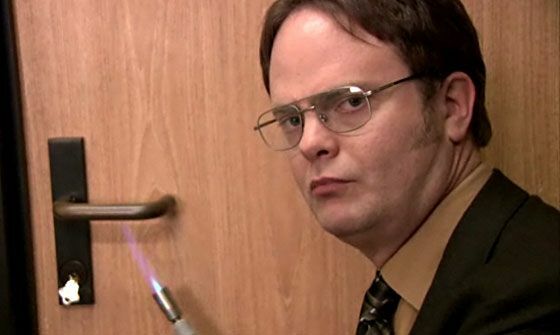 NBC’s THE OFFICE to Get a Series Reboot? Since Steve Carell left The Office, the happenings on the show have been anything but business as usual. Robert California (James Spader) stopped by to run things for a time before leaving the Scranton branch in the capable, albeit self-conscious, hands of Andy Bernard (Ed Helms). There has been recent talk of Dwight Schrute (Rainn Wilson) leaving to retire to the beet farm bed-and-breakfast in a proposed spin-off. That’s not to mention the expanding film careers of Jenna Fischer, John Krasinski and Craig Robinson, as well as Wilson and Helms. As neither the cast members nor the show itself have been officially been confirmed to return, things are a bit up in the air at the moment. Helms talked a bit about the future of The Office in this recent interview with Steve. Hit the jump for more on this possible series reboot. 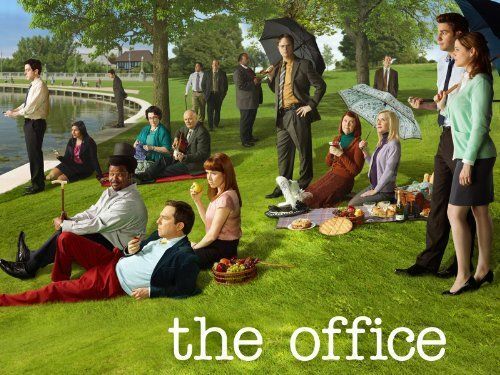 According to Deadline, executive producer Greg Daniels is considering a series reboot of The Office that would feature a blend of both old and new cast members. (Fans of Scrubs might remember a similar scenario that didn’t turn out so well.) Daniels will be meeting with NBC higher-ups sometime soon to pitch the reboot approach. 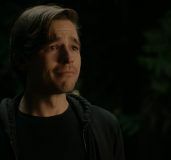 This comes at a time when original cast members Krasinski, Helms, Fischer and B.J. Novak are in the midst of renegotiating their end-of-season contracts with reportedly little progress. 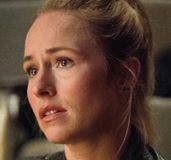 Questions have arisen with regards to how many episodes each cast member would be re-signed for, especially considering the film careers of the aforementioned actors, as the show would have to build in a flexible schedule to account for their time away. The real question is whether or not The Office needs to continue at all. 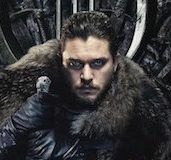 Reports have some cast members saying that next season should be the last, while executives are open to at least one more season beyond that. Some clarity should occur once the studio reviews its list of upcoming pilots.